An Australian miniature satellite has been successfully launched from the United States, Minister for Defence Marise Payne announced on Tuesday. 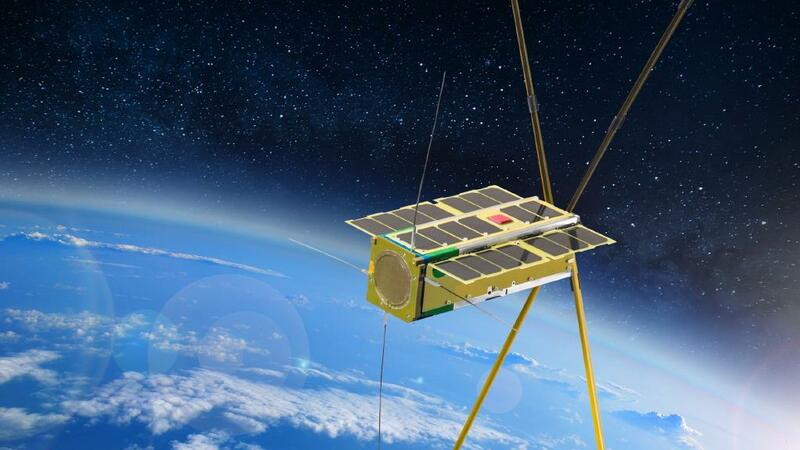 Developed by Defence and the University of New South Wales, the Buccaneer cube satellite was launched from Vandenberg Air Force Base in California on a Delta-II rocket. Making the announcement, Ms Payne congratulated the team on the successful launch, adding that communications with the satellite have now been established. “Small, low-cost satellites like Buccaneer provide a unique opportunity to support Australian Defence Force capabilities and to rejuvenate Australian space research,” the Minister continued. The satellite’s first mission is to test key technologies in preparation for the forthcoming main mission when it will perform calibration activities for the Jindalee Over-the-Horizon Operational Radar Network. Minister Payne said the launch of the satellite, which coincides with the 50th anniversary of Australia’s first satellite, the Weapons Research Establishment Satellite (WRESAT), proves that space research and space-based systems are an important part of Australia’s Defence capability and national security. “The Government will invest significantly in space-related projects for Defence over the next two decades and it has made a commitment to establish a national space agency to drive Australia’s involvement in space,” she concluded.